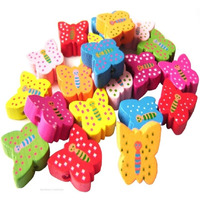 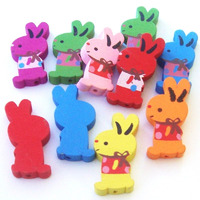 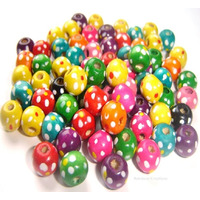 Children's wooden beads for lacing, threading or for children to make fun wooden bracelets and necklaces with. 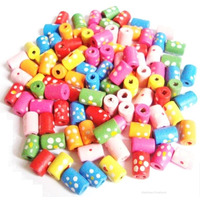 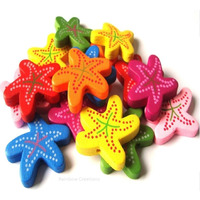 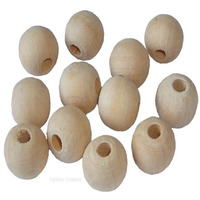 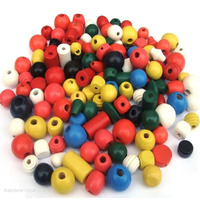 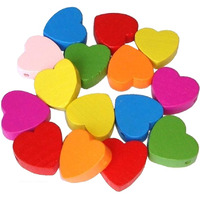 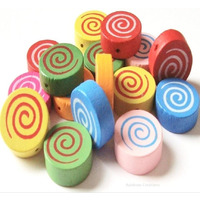 Novelty shaped wooden beads, children's lacing beads plus plain wooden beads. 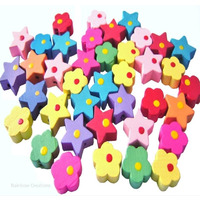 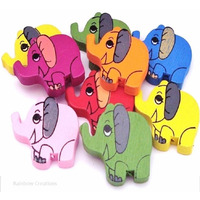 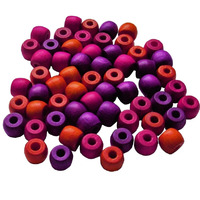 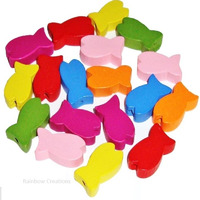 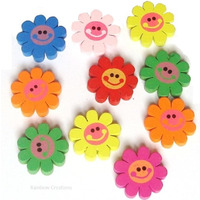 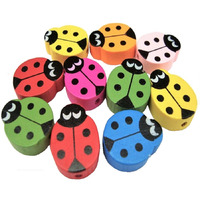 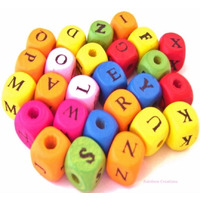 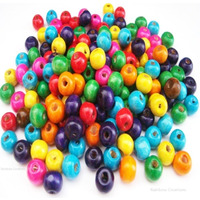 In a mix of colours and different sizes, our wooden beads aimed at a wide age range of children. 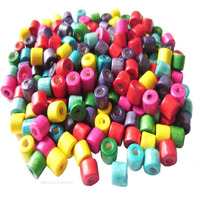 All beads are lead free.